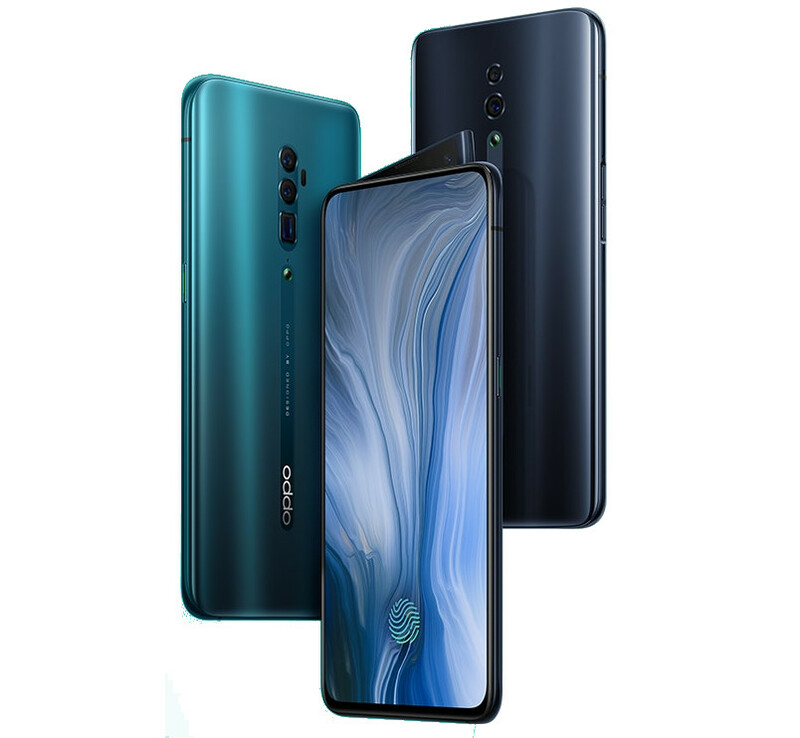 OPPO launched its flagship OPPO F11 Pro smartphone with an elevating camera in India last month. 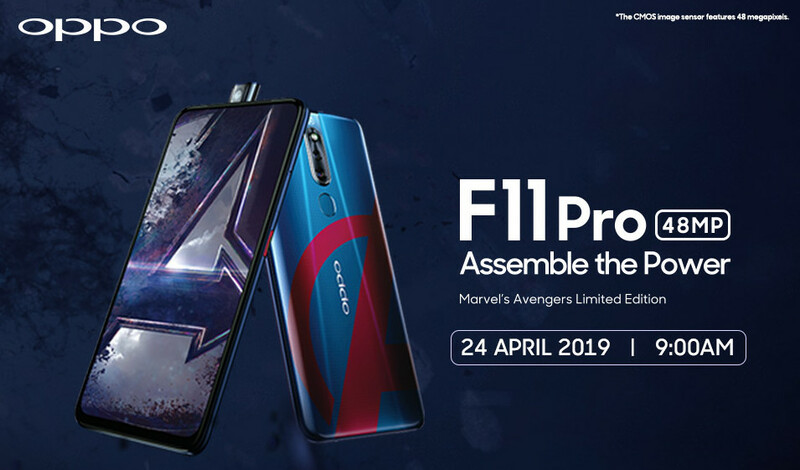 The company is also introducing the Marvel’s Avengers Edition of the F11 Pro on April 24. 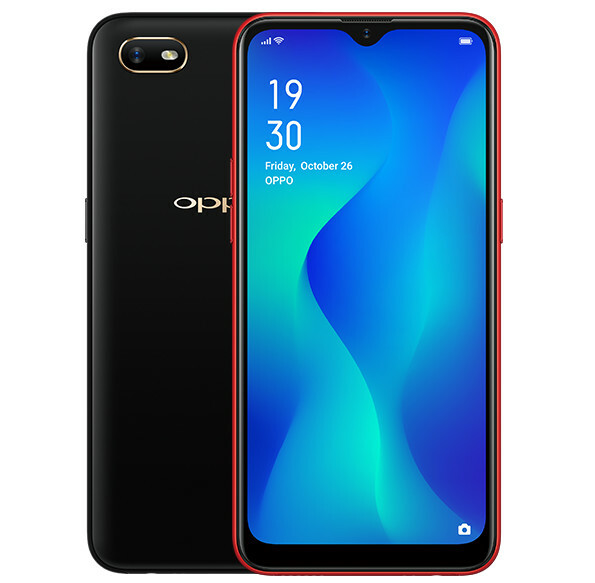 Amidst these launches, OPPO is also gearing up to launch a new budget smartphone in India next week named OPPO A5s. 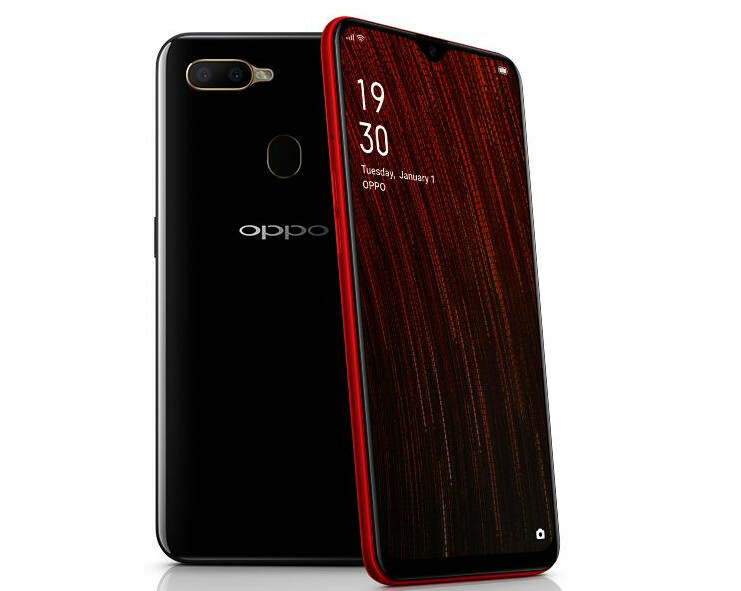 OPPO just announced its Reno series at an event in China, as it had promised. The standard version has a 6.4-inch Full HD + AMOLED display and is powered by Snapdragon 710, the 10x loss less zoom version comes with a 6.6-inch Full HD+ AMOLED display with ultra narrow bezels and 93.1% screen-to-body ratio. 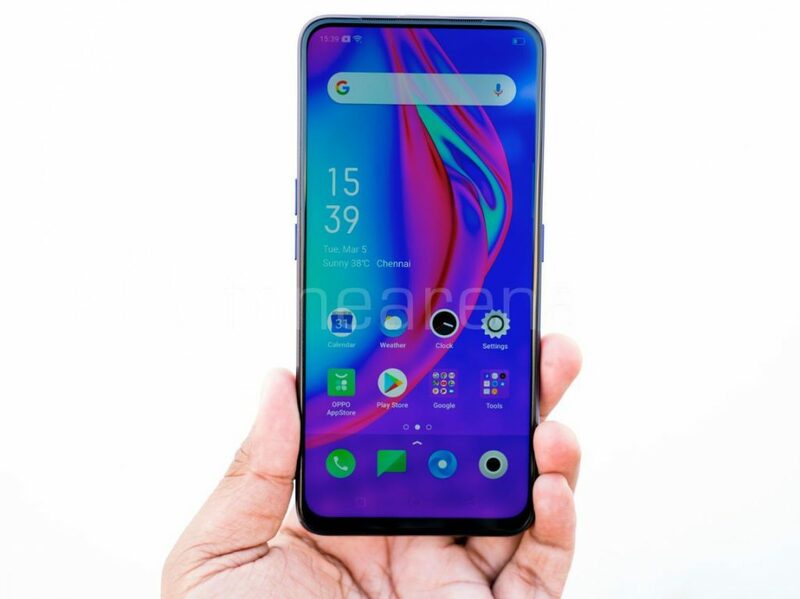 Both these have up to 8GB of RAM, Game Boost 2.0, run Android Pie with ColorOS 6 on top and a 48-megapixel primary rear camera with Sony IMX286 sensor. 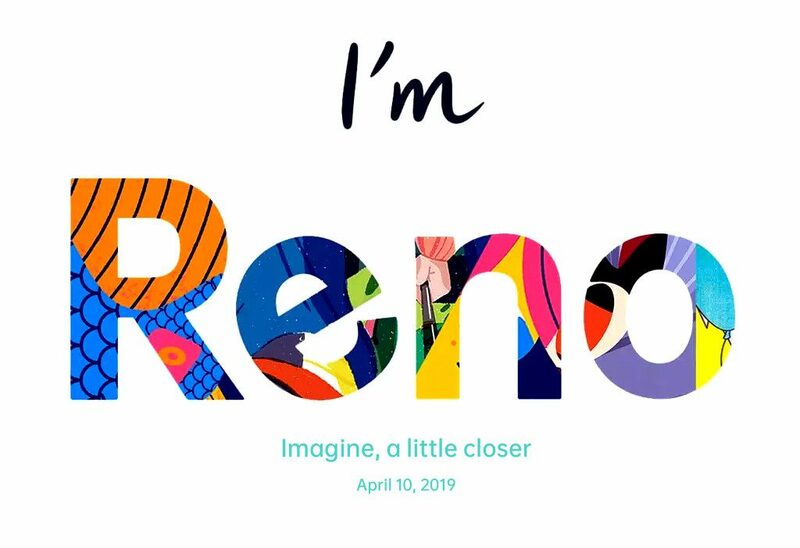 OPPO is all set to announce its Reno series on April 10. 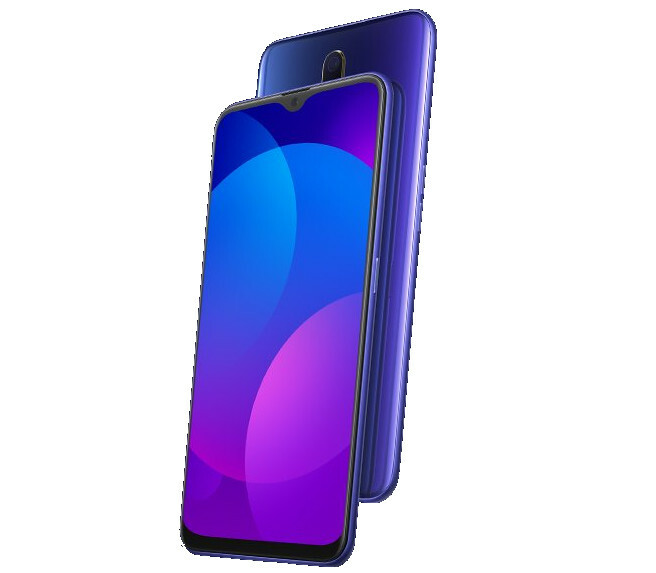 After case renders of the smartphone and TENAA certification last week, the smartphone has been teased by an online retailer in China with complete set of renders. 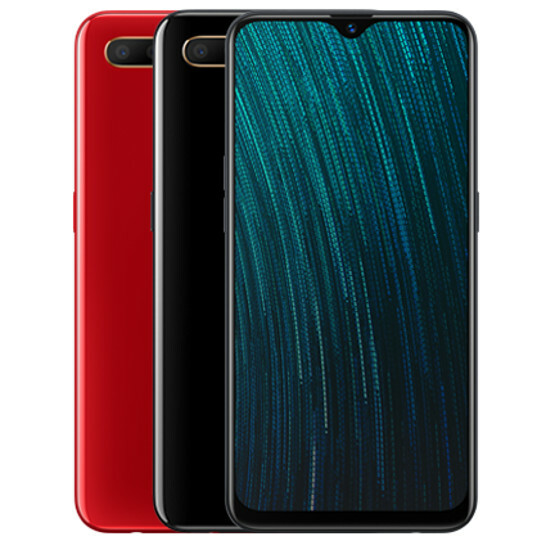 This shows the no-notch 6.4-inch AMOLED screen, dual rear cameras, including a Sony IMX586 48MP main camera. 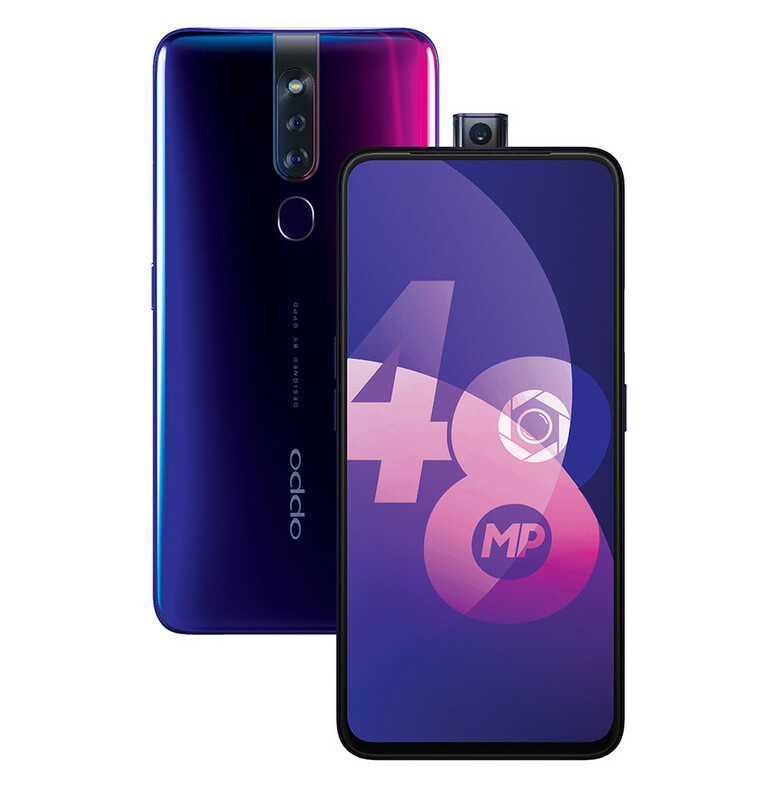 Update: March 29, 2019: Detailed specifications of the standard edition of OPPO Reno with model numbers PCAM00 and PCAT00 have been certified by TENAA revealing detailed specifications. This shows a compact body even though it has a large 6.4-inch screen. 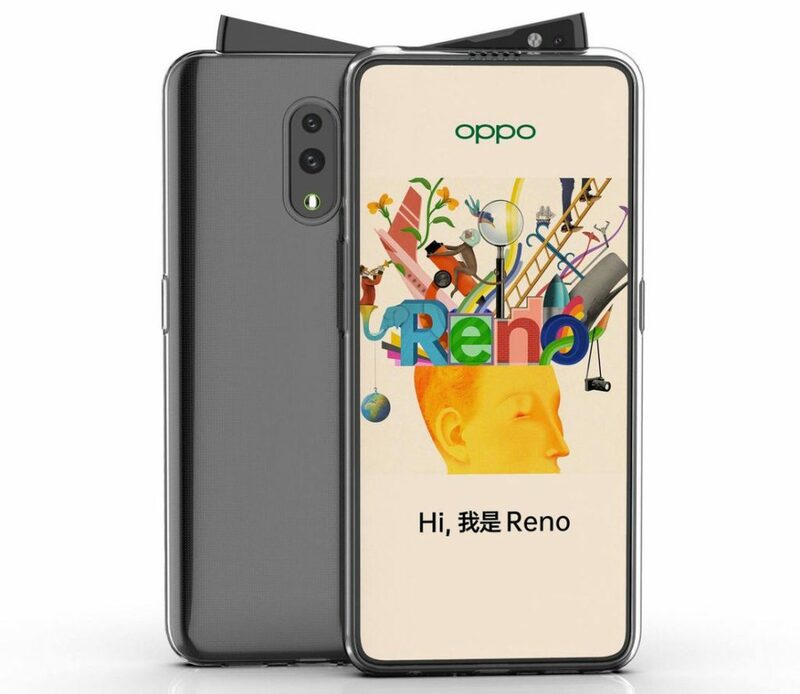 OPPO has announced that it will launch a smartphone under new Reno series on April 10th. This is rumored to be the company’s flagship smartphone, after the Find X series, and some reports say that it will replace the R series. 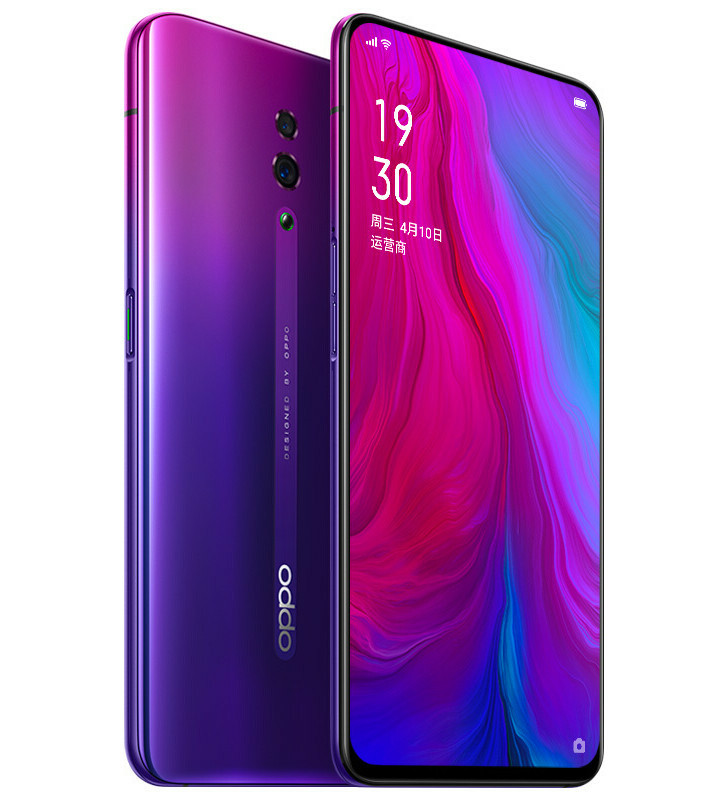 OPPO says that this is not a sub-brand like the Realme that later became a separate brand. 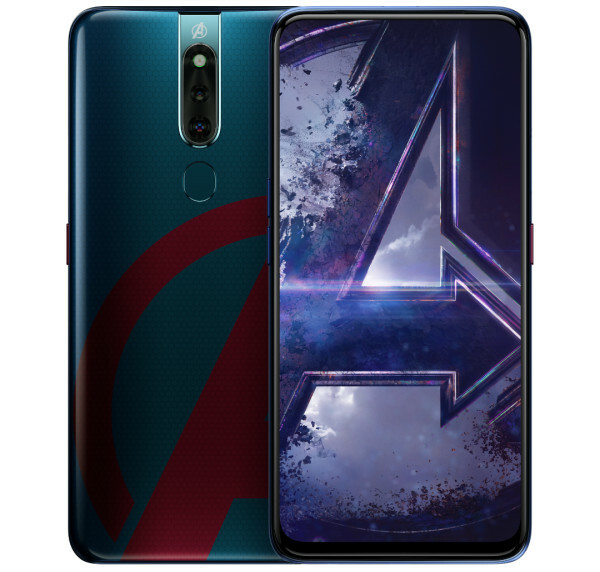 It is rumored to pack a Snapdragon 855 SoC, 10X hybrid optical zoom and a 4065mAh battery.